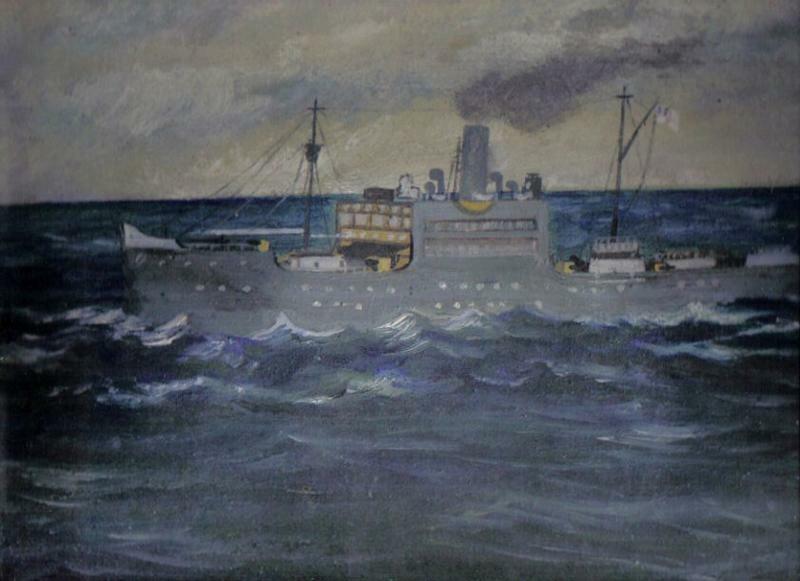 As part of my trilogy about Armed Raiders in WW1, WW2, and the American Civil War I covered the action in WW2, and subsequent sinking of the British Armed Merchant Cruiser HMS Voltaire by the German Armed Merchant Raider Thor. 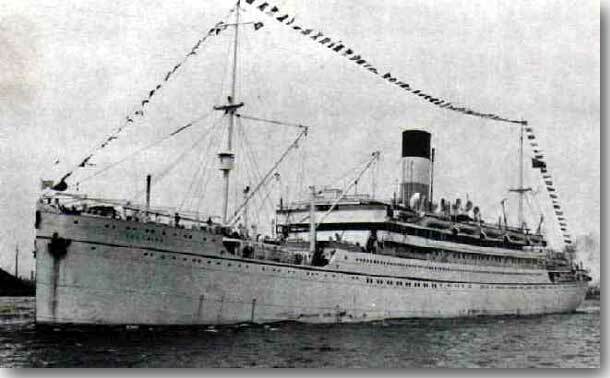 Over the past two years or so, we have had a good deal of comment about Voltaire, from relatives who had parents or grandparents in her, seeking information about them on board the Armed Merchant Cruiser, or their time as a Prisoner of War in camps in Germany. One of Voltaire's crew, Roger Coward, published a book about his sinking, and his POW experiences, called "Sailors in Cages." Post war Roger was a partner in a Bath Auctioneer and Estate Company for many years, but has died some time ago. We have listed the messages, starting in the date order received, so that anyone interested may scroll through the list to follow the thread with its many different facets. Articles and pictures from Mac's Log. Chief Petty Officer Mc Neir in Voltaire? Was Voltaire, like so many AMC's, just outgunned/outranged? Publishers of the book SAILORS in CAGES? Voltaire Chief Petty Officer George Stamp in the book "Sailors in Cages"
Prince of Wales Sea Training School's World War 2 Memorial Plaque contains the name of Leading Seaman Joseph Alexander Tweedie from HMS Voltaire.